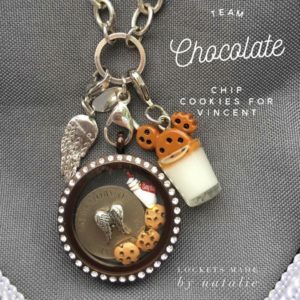 Three Chocolate Chip Cookie Charms are sprinkled inside of one of Natalie Valenzuela’s favorite Origami Owl® Living Lockets. She often wears a button on her shirt that’s the shape of her beloved snack. For Natalie, the homemade goodies are less about enjoying an indulgent snack; the cookie symbolizes a moment in time she never wants to forget. 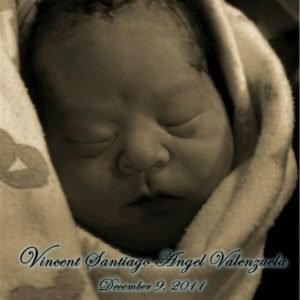 It was one of the final moments she had with her baby boy, Vincent, when she was 37 weeks along. Natalie had enjoyed three other pregnancies with healthy babies before she discovered she was pregnant with a little boy, Vincent. At 19 weeks, she received the devastating news that her amniotic fluid was dangerously low and Vincent had just one kidney. Survival for Vincent was unlikely. “I lived by that,” Natalie adds. Natalie embraced every moment in the journey unlike any other pregnancy before. Every milestone—feeling him move; making it to another ultrasound; even taking “belly pictures.” She relished it all and gave in to every craving, especially McDonalds Big Macs, French fries and barbeque sauce. On December 8, 2011, Natalie and her husband celebrated another successful ultrasound— and Vincent— by shopping for baby clothes. Then, they returned home and Natalie decided to make homemade chocolate chip cookies. Finally in bed at 1:30 a.m., Natalie was awoken a few hours later to blinding pain and nausea. Her husband was standing in front of her, but she could only see bursts of light. The pair rushed to the hospital where Natalie was surrounded by specialists. He was quietly born via C-section, the doctor quickly realizing her placenta “had shredded” in the process. They worked quickly and saved her life. Sadly, Vincent didn’t make it. Beside themselves with grief, but determined to make Vincent known, loved and celebrated, Natalie and her family cradled him in the hospital all day, took pictures of him, made hand and footprint molds, and filled out his scrapbook. There were days when Natalie didn’t want to get out of bed in the weeks and months following Vincent’s death. A well-intentioned acquaintance reached out to her, sharing about purchasing an Origami Owl Living Locket as a way to memorialize her son. But the offer stung and she pushed the idea away. As the healing process began, however, she realized the Locket was exactly what she needed to keep Vincent’s memory close. Not only did she embrace purchasing the Locket, but she also decided to give an Origami Owl business a try. Four years later, Natalie is a Senior Team Leader with Origami Owl, and it’s her Silver Over-the-Heart Chain with Living Lockets that have helped her connect with other struggling moms and offer emotional breakthroughs as they finally share stories about their own losses. “I love that I can do that and give back to others in that way,” says Natalie. Today, Natalie is the proud mom of another baby, two-year-old Isabella. 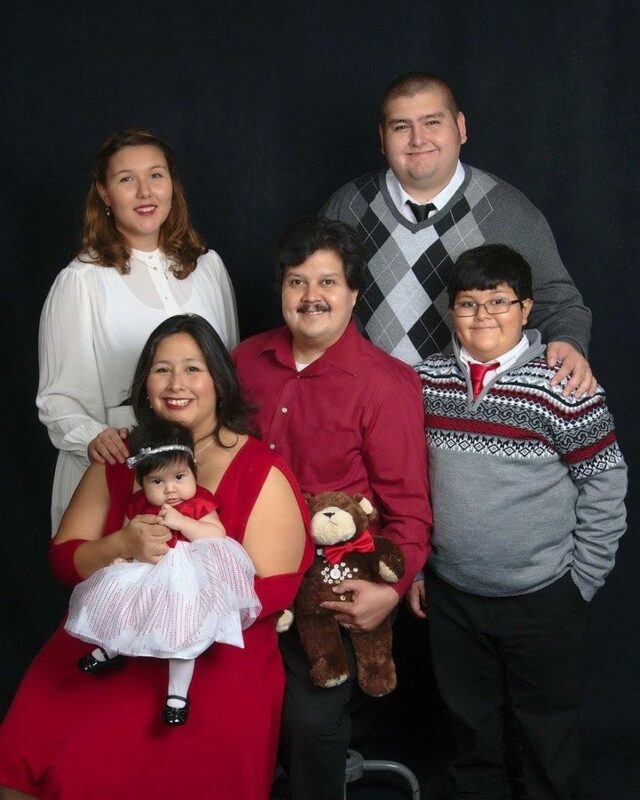 The family keeps Vincent’s memory close by still purchasing Christmas presents for him and donating the special gifts every year to other families. They volunteer for Ronald McDonald House Charities, an organization they would have utilized if Vincent had survived and needed time in the ICU, along with the MISS Foundation, Relay for Life, and Children’s Hospitals Orange County and Los Angeles. Recently, Natalie found herself back in the kitchen baking chocolate chip cookies again, a pastime that has taken a long time to return to. 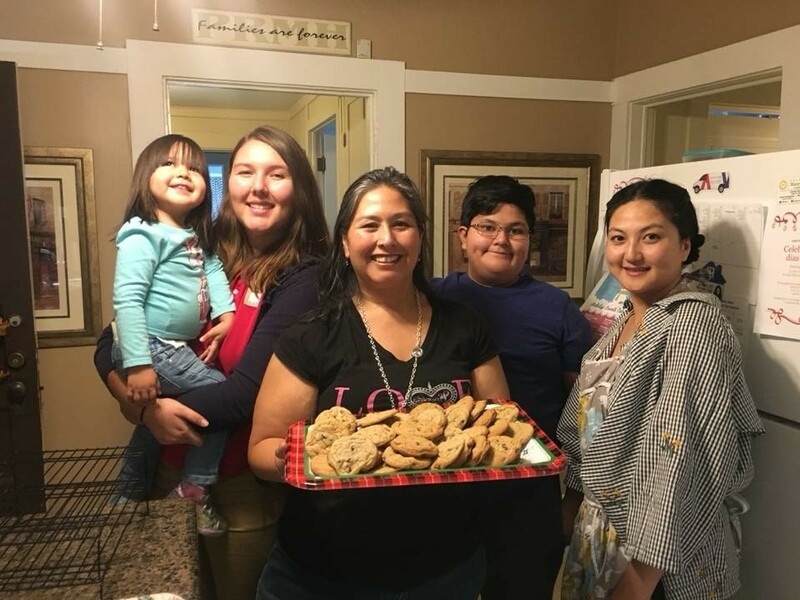 This time, her chocolate-chip cookie-adorned Living Locket proudly worn in honor of Vincent, she made cookies to give to families staying at Ronald McDonald House Charities homes on Giving Tuesday, just before his birthday, to support them as they go through devastating medical challenges.